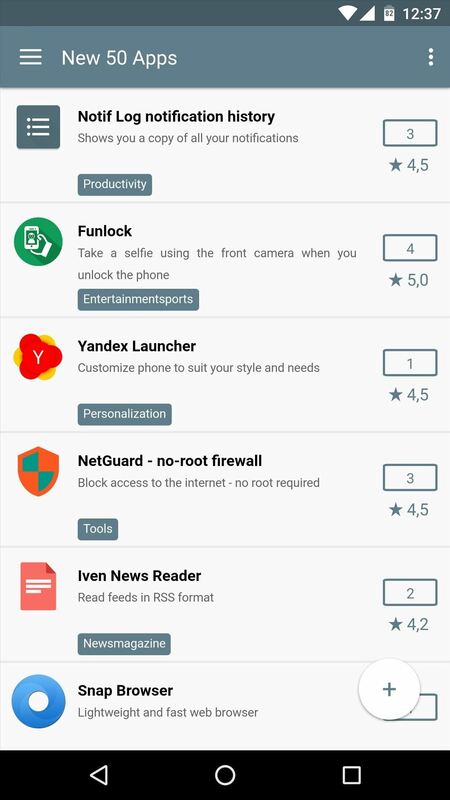 More often than not, when you find an app that offers a particular functionality, there are ten other apps on the Google Play Store that offer virtually the same features. But the reason we choose one app over the alternatives is mainly due to one thing—a preference for the user interface of the app we ultimately install. When it comes to Android apps, the best user interfaces out there are all based on Material Design. It's Google's vision for the way Android apps should look and feel, and it's the way Android itself looks and feels, so Material Design apps blend right in. 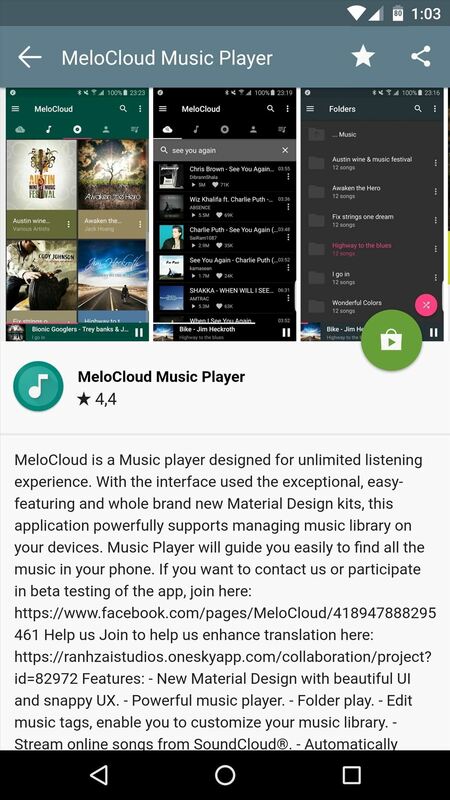 But with all of the options on the Google Play Store, it can sometimes be hard to find good Material Design apps. So developer Alberto Abruzzo created an app that showcases entries from a very active Material Design Google+ community, so from now on, you shouldn't have any problems finding gorgeous apps in every category. When you first launch Material Apps Showcase, you'll be taken directly to a list of the 50 newest Material Design app submissions in the Google+ community I mentioned above. 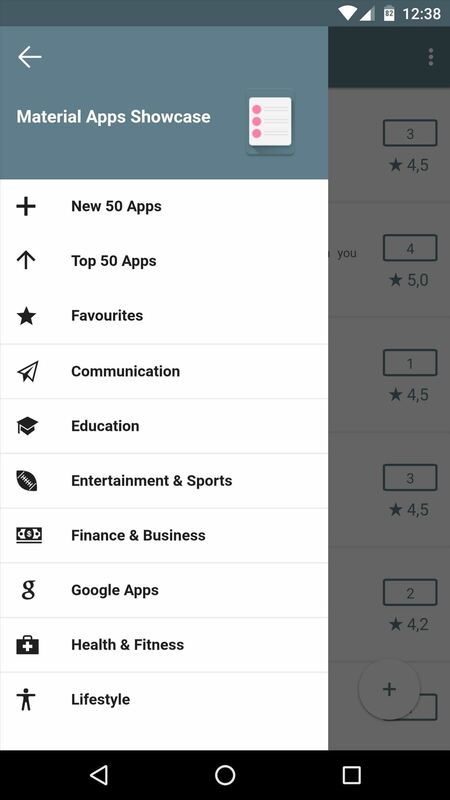 However, if you'd like to browse and discover more apps, open the side navigation menu, where you'll find lots of app categories—all filled with nothing but Material Design apps. When you find an app that piques your interest, just tap the listing, and you'll see screenshots with a brief description of the app. 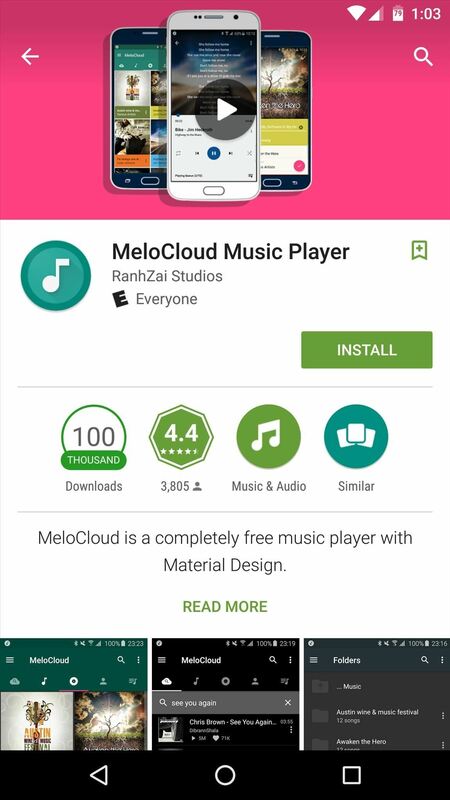 From here, if you'd like to install the app, just tap the Play Store icon in the middle of the screen, and you'll be taken directly to the app's install page—pretty awesome, right?